If you have found a stray dog, please call (518) 736-2100! Check out our many awesome upcoming events! Click here for information on low-cost rabies clinics in Fulton County! Regional Animal Shelter is a 100% volunteer-run, donation-funded, no-kill organization founded in 2002. Donations of supplies are greatly needed and appreciated!!!! Our little shelter is full of awesome dogs waiting to find their forever home. There are some kitties in foster homes looking for their family. Have a little spare time? Love animals? Want to make a difference in someone’s life? Join the Regional family and help animals in need! We need volunteers to help care for our animals and fundraise for our expenses – it takes a village to care for our animals! 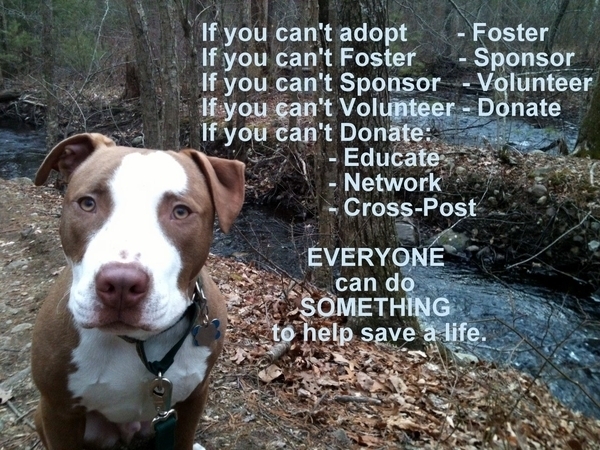 We need fosters for both dogs and cats! Join #TeamPAW and become a volunteer today! It’s looking to be a fun year for Regional! Check out our events calendar, and come visit! We love to see our friends and family! Strikes for Strays is Sunday, March 30th! Our First Annual Spaghetti Dinner is Friday, April 12th! After years of hard work and dedication, we are pleased to announce that in May 2012 we opened our Annex building located at 117 West Fulton Street in Gloversville, NY. 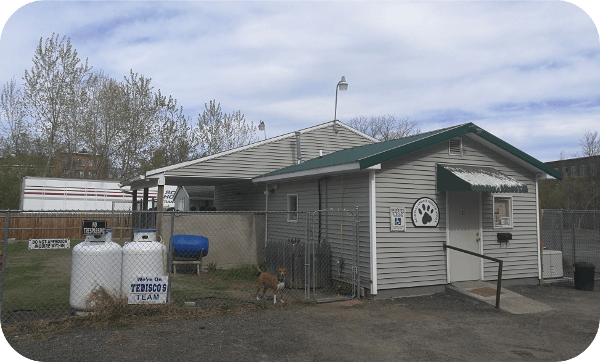 Currently, Regional Animal Shelter provides dogs from the City of Gloversville a safe and loving haven, while waiting to be reunited with their families or be adopted into new loving homes. With the help of supporters like you, we will be building a new full service facility in the community. We are raising funds and submitting grants for the purchase of land suitable for building (or a pre-existing structure suitable for retrofitting), design of a shelter, and completion of the facility. Only by building can we meet the needs of our community and we can’t do it without your support. For any community member who has come to visit the Annex knows that we are sorely in need of space (we aren’t kidding when we say it’s a small shelter). By expanding, we will be able to help many more animals within our community, and more than just dogs (yay, kitties!!)! Please consider making a donation to our building fund if you can. It is an investment in the future of the needy animals in our community. Here at Regional Animal Shelter, we believe that all animals deserve a safe, loving home. We also feel that education and awareness is key to eliminating the over population and animal cruelty crisis facing our communities. By offering low-cost spay and neutering services, low-cost rabies and vaccination clinics, grooming and nail clipping services, and classes on training and healthcare, we are confident that we will be successful in resolving these issues. Come visit! We’d love to see you!